African Festival Hunter King, “Bwana Wasimba,” Lion’s Dance Ritual Attire. Posted in African | Comments Off on African Festival Hunter King, “Bwana Wasimba,” Lion’s Dance Ritual Attire. 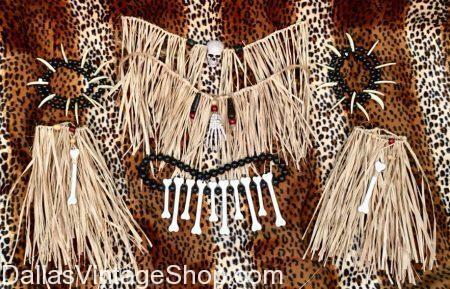 We have a ton of African Tribal Chief Costumes & Accessories. Our Selection is vast and comprehensive. From very Primitive Tribal to more modern African Attire costume ideas. We have the headpieces, wigs, tribal jewelry, makeup, grass skirts & other accessories. 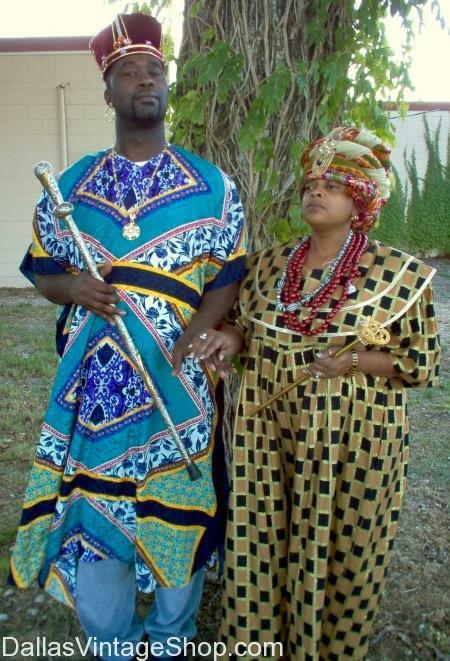 We have an abundance or African Tribal King and Queen Costumes. From African Print Clothing to Kaftans Ankara, Senegalese, Boubou, African Prints, Head Gear, Tribal Gaudy Jewelry, Dashikis, Primitive Loin Cloths, Straw & Grass Clothing & Embellishments and a lot more. We have International & African Primitive Bush Hunters and Warrior Costumes. From Royalty, Folkloric, Warrior or Fantasy Tribal, we have all the clothing, jewelry, head gear and other accessories you need. We have all the African Tribal Clothing, African Jewelry & Costumes you need for International Festivals, School Projects or for African Heritage Celebrations. From African Tribal Kings to Head Hunters, Bush People and Warriors, we have it all in stock now. We have African Jewelry, African Tribal Necklaces African Festival Bracelets, Costumes & Clothing. Get complete outfits or just the jewelry & accessories you need. We have a wide assortment of African Jewelry, Necklaces, Rings & Clothing. For African International Festival Costumes to African Warrior & Hunter Costumes. We are the International Costumes HQ for DFW & beyond. Get entire outfits to make a fashion statement or just the jewelry accessories you want. These custom made African Costume Jewelry earrings, Made from faux skulls, bones & teeth are great for African Witch Doctor or Head Hunter African Fun Costume Ideas. 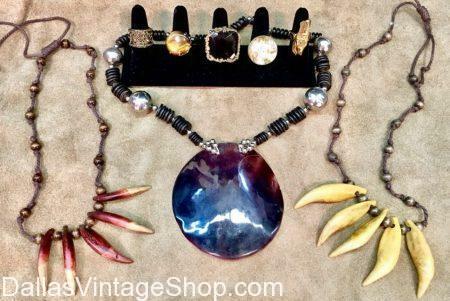 We have African and Tribal Costume Jewelry galore. We have the largest selection of serious African & other International Costumes or Fun Festival & Theme Party Costumes. Get entire costumes or just the jewelry or other pieces you want. We have a section of our store for African clothing for men and women from long floor-length dishikies tunics and robes, two piece dresses in amazingly bright and beautiful African patterns, scarves for weaving your own headband or hats, broaches, canes for medicine men, outfits for desert tribesmen, some fun stuff like costume necklaces of bone, and other things to help you with your play or pageant. You are in African category.